One of the most powerful tools for transending your life and changing your daily habits. The B.U.N.D.L.E.R.™ Tool will make you think and act like a Pro. ​Who are the Horizon 2020 champions per topic? 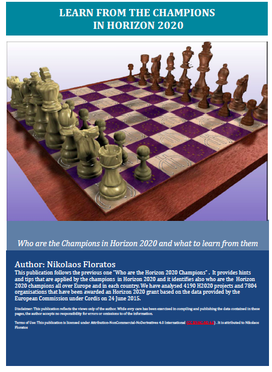 ​My ebook "Who are the Horizon 2020 champions per topic" ranks all the Horizon 2020 champions in each of the 122 different topics of Horizon 2020 for the first three years of the programme (i.e. from 2014 till 2016 in Pillar 1 e.g. MSCA or in ERC to Pillar three e.g. Science with and for Society, including also the EURATOM programme topics). You can purchase this ebook for free by registering into the "Funding Expert Accelerator" monthly programme. ​Following the big success of the previous publication in 2015, we have been motivated further and we have analysed now the total Horizon 2020 projects awarded for the first three years of the programme’s life and we have identified the champions in Horizon 2020. In order to be completely fair, we have issued two publications. One ebook that ranks the Horizon actors based on the number of projects that they are involved and a second ebook that ranks the Horizon actors based on the EC contribution that they have received from EC. Both publications are quite exhaustive since they rank all the actors that they have awarded Horizon 2020 funding up to December 2016 since the beginning of the programme and it is a valuable guide for anyone involved in Horizon 2020. This is a "must to have" book for anyone currently or potentially active in Horizon 2020 programme that is the new Research and Innovation Programme for the period 2014-2020. It doesn't contain only who are the champions in Horizon 2020 from each country in Europe but also their seven habits that make them so successful in this highly competitive programme. It is more than 300 pages and it should be placed next to your desk or in your desktop for immediate and daily reference in case you wish to get successful in Horizon 2020 but also to get ideas for the other funding programmes. 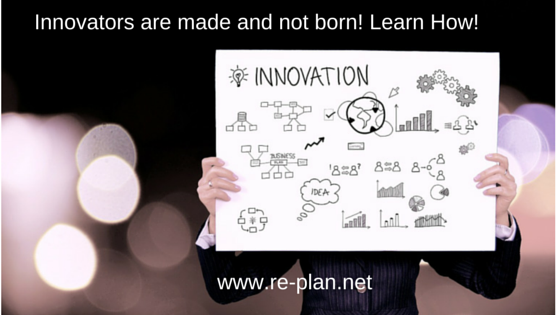 According to one of our latest articles "Innovators are made and not born! Learn How! 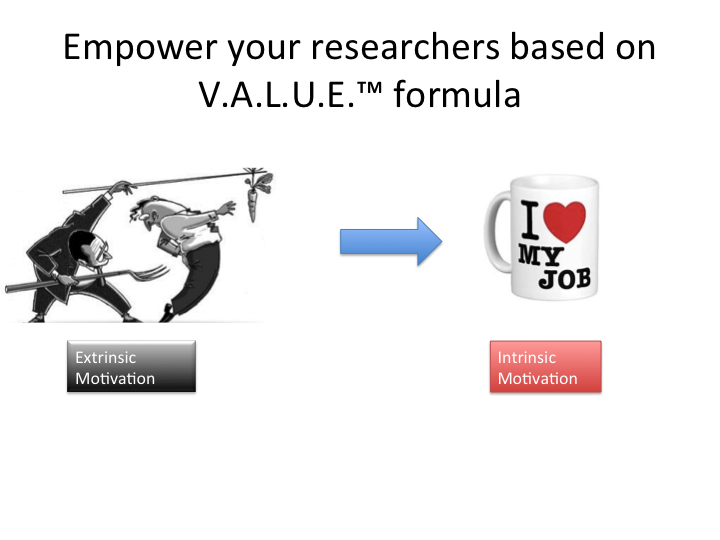 ", we have seen that innovative thinking can be developed and enhanced through specific practices. You need to put aside time and create a culture in your organization or in the client’s one and practice, practice, practice over and over the behaviors described in that article, to the point that they become automatic. In order to make your life easier and facilitate this process, we have a surprise for you. We have prepared a diary template based on that article in order to allow you logging your actions for cultivating the necessary five skills. You can access this template by clicking on the button below. 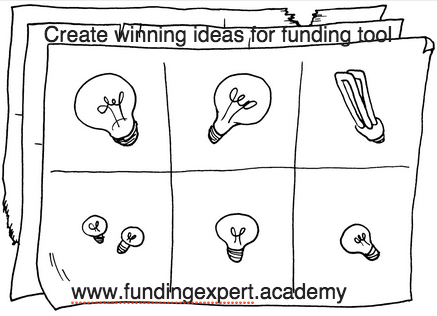 ﻿In one of our articles in our blog "Tips for creating great ideas that lead to winning proposals for funding", we have seen some of the conditions needed in order to come up with winning ideas that deserve to receive funding as well as with some techniques on achieving this. This is essential for any funding programme that focuses on innovation such as Horizon 2020, Erasmus+, Creative Europe, Structural Funds, etc. You can access the tool/form along with some directions and further material by clicking on the button below. 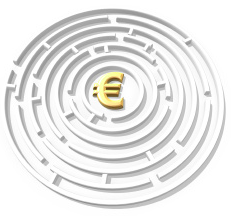 Indeed, finding the most suitable funding opportunities in European Union for your organisation or clients is a challenging task. If you feel that you are aware only of a fraction of the possible funding opportunities that you can exploit, then you are right! There are vast funding opportunities that you can take advantage as long as you know where to look. Now you can access without registration an interactive map for navigating easily and without getting lost the major funding opportunities that exist currently in Europe.